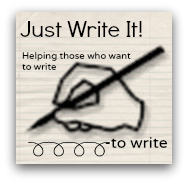 Just Write It will be holding their next of writing workshops, for those who have never written, to those who want to finish writing that book and aim to get published, in August 2015. All writing workshops are led by published authors to give you a real writing workout. Yes, they have written the books and some are wearing the t-shirts!